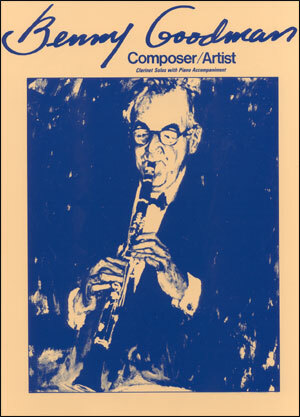 The standard text on big band writing. 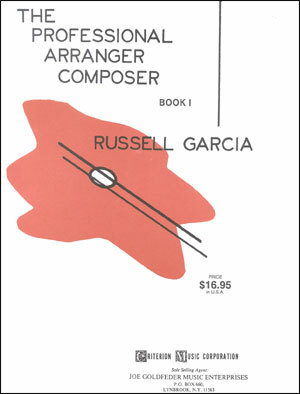 Includes chapters on rhythms, melody, harmony, improvisation, vocals, tone rows, electronic and recording techniques and more. Includes CD. 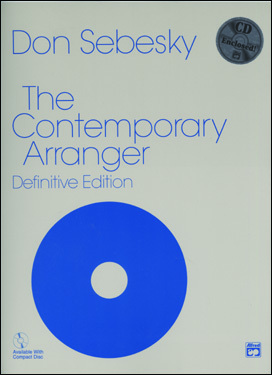 Discusses contempory trends in Jazz, Pop and "Modern Classical" techniques. New Scales, chords, progressions, free improvisation, vocal effects, using tone rows in practical music, ect. 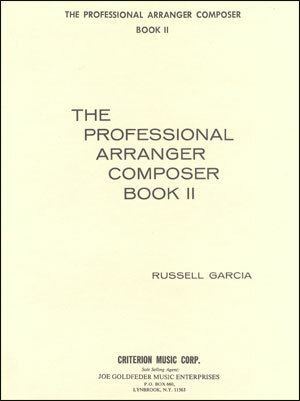 Contains a CD of many of the 169 examples and the recording of a complete score of an exciting contemporary composition by Garcia. Endorsed by Henry Mancini, Bill Holman, John Williams, and Quincy Jones! Highly Recomended!